It wasn’t long ago that all of these liberals wanted to be sanctuary cities. Now that the President has used their own rhetoric against them, they’re crying foul. 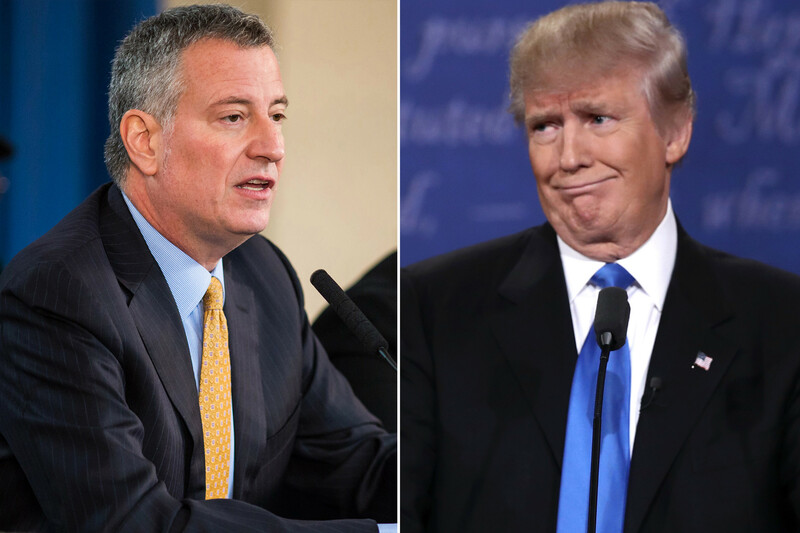 New York Mayor Bill de Blasio said Monday that President Trump’s plan to send undocumented immigrants to sanctuary cities in New York is illegal, and he will fight it in court. Wait, what? You are a sanctuary city, this is what you wanted? The hypocrisy of liberals knows no bounds. Interesting Billy, so the plan was to only put illegals in conservative states and areas, got it. Thanks for letting us know what we already knew. The left is a snake in the grass with bad intentions.